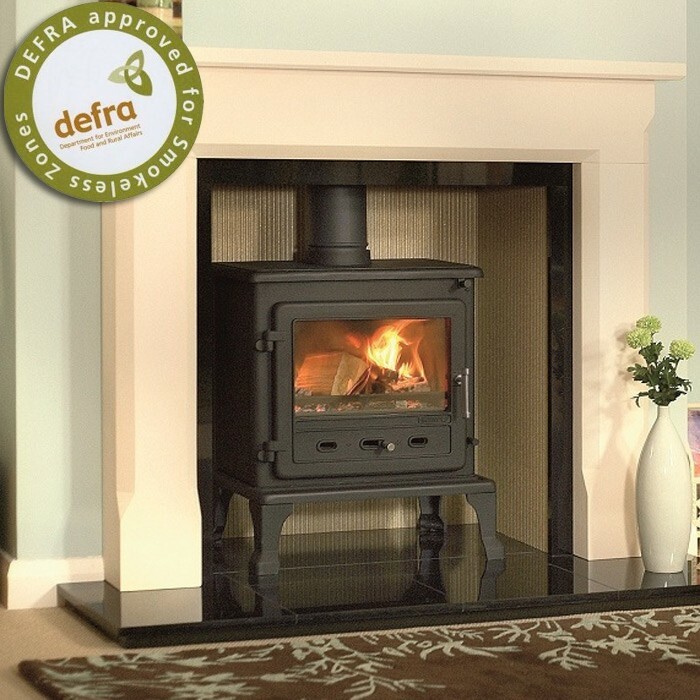 The Gallery Firefox 8.1 Clean Burn Wood Burning Stove features an impressive 7.9kW heat output, that produces less smoke emissions than its peers leading to a DEFRA certification. 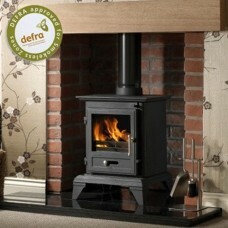 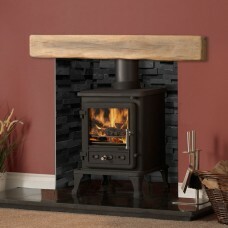 The Gallery Firefox 8.1 Clean Burn Wood Burning Stove is a fantastic and economical stove, complete with DEFRA approval. 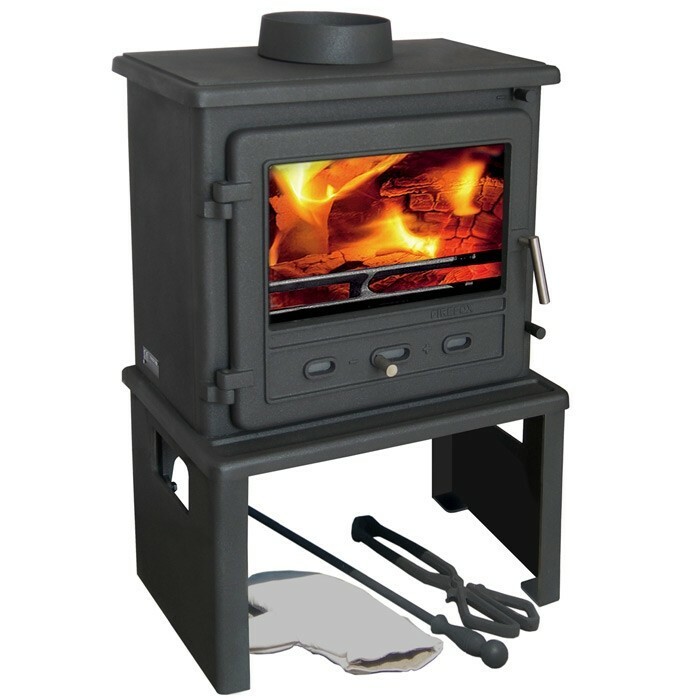 This permits this stove to be installed within smoke controlled areas, due to it being specially designed to burn wood with lower smoke emissions. 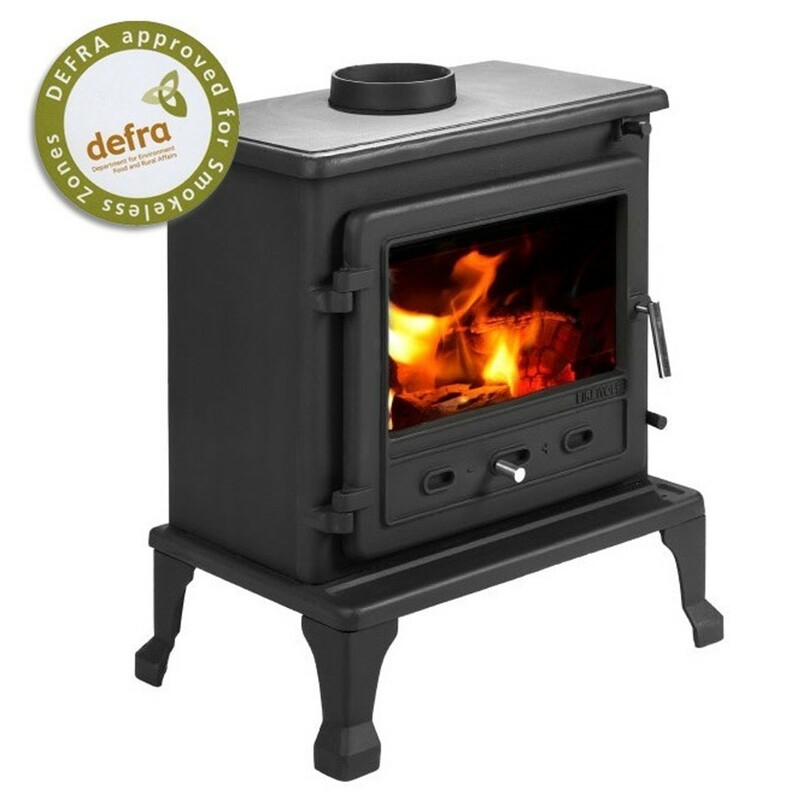 The Firefox 8.1 clean burn boasts a remarkable 7.9kW heat output and up to 77% efficiency, complete with a large window for viewing the roaring flames. 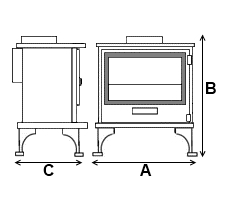 This is aided by a controllable airwash system to keep glass clear during operation.